Pass Christian is a small city of 6500 residents along the Mississippi Gulf Coast. 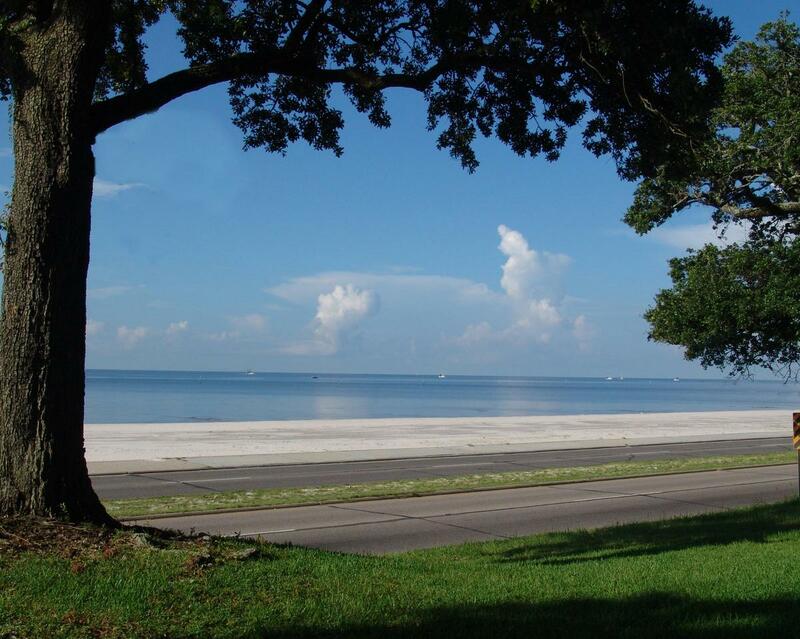 The residents of this small community enjoy the cool breezes from the Gulf of Mexico as well as the city’s proximity, which allows for a number of recreational opportunities. 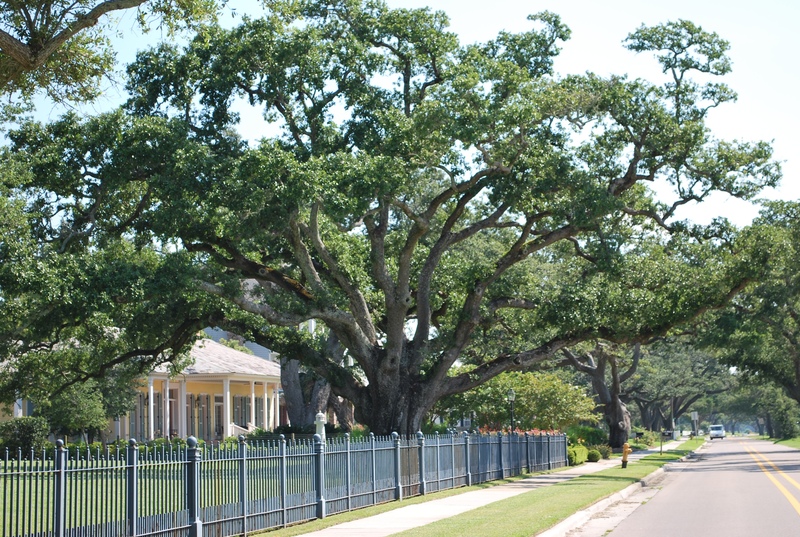 Homes in the city are a mixture of new housing in addition to restored homes due to the destruction during Hurricane Katrina in 2005. The beachfront Scenic Drive is the location of historic mansions. 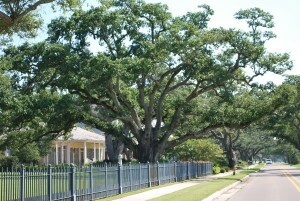 These homes are in one of the most prominent historic districts in the country. Today, Pass Christian homes for sale include single-family, multi-family, townhouses, beachfront condos and condos with some acreage in the outer areas of Pass Christian. The “Pass” as it is often referred to, has a small downtown sector that is enjoyed by those seeking antiques, specialty items, crafts and restaurants. The Musee Bourdin is where a large collection of photographs and items relating to the heritage of Pass Christian are on display. Residents of Pass Christian are served by the Pass Christian School District. The district is nationally recognized for the high academic achievements of its students. Prior to the Civil War, Pass Christian was a well-known resort area. The first yacht club in the South and the second within he U.S. was built here in 1849. Poplar events that are enjoyed in Pass Christian are the St. Paul Mardi Gras Parade, also known as the “Pass Parade” and Christmas in the Pass. With the attractive location and the many interesting recreational opportunities, Pass Christian real estate is highly desirable.